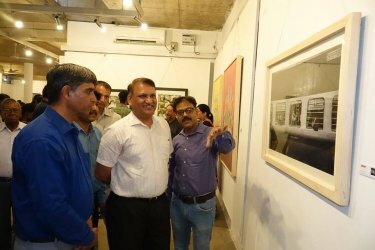 The first Prime Minister of independent India, Pt. 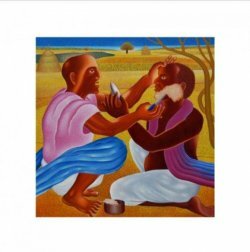 Jawaharlal Nehru conceived and established a few major agencies of culture. 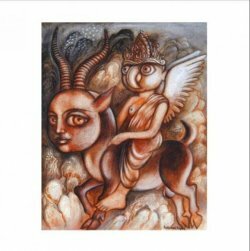 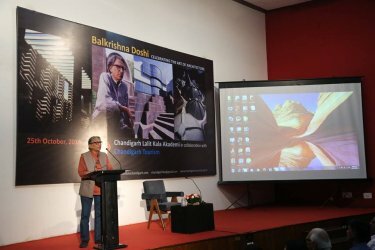 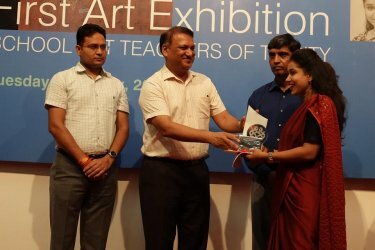 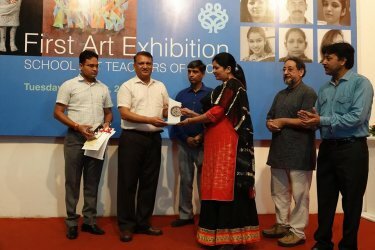 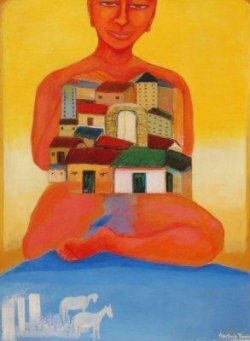 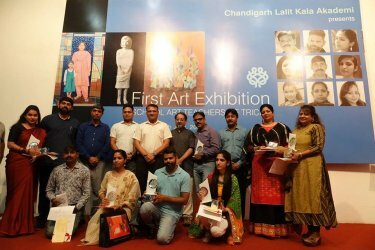 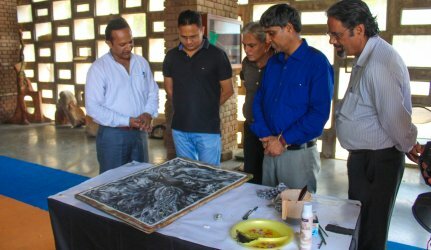 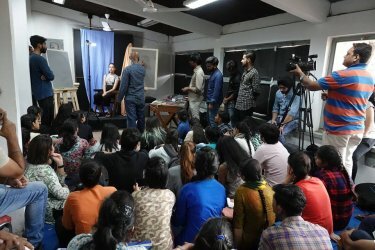 The Lalit Kala Akademi is one of these agencies responsible for the development, preservation, promotion and dissemination of visual arts in the country. 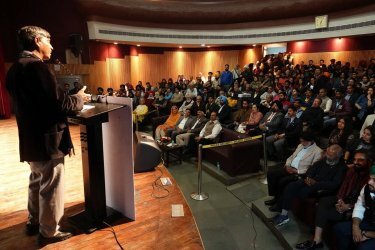 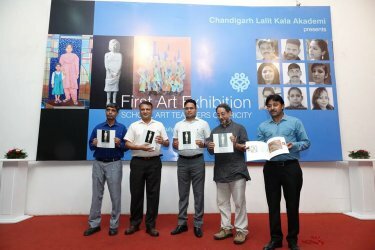 There is one National body known as Lalit Kala Akademi, Delhi and various State and Union Territory academies representing different states and Union Territories of India. 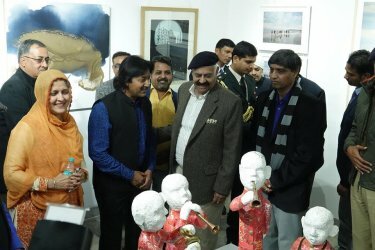 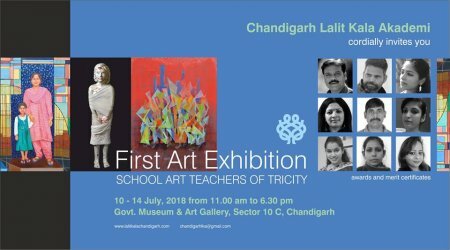 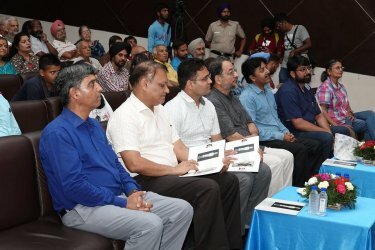 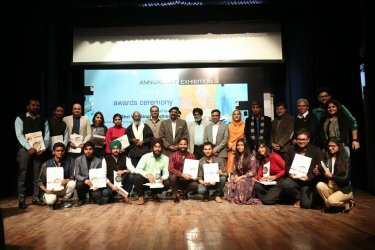 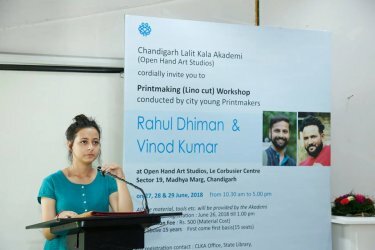 Chandigarh Lalit Kala Akademi represents the Union Territory of Chandigarh, capital of the states of Punjab and Haryana and focuses its activities in the field of visual arts such as Paintings, Drawing, Sculptures, Graphics, Photography, Ceramics, Installation Art and other visual art practices.